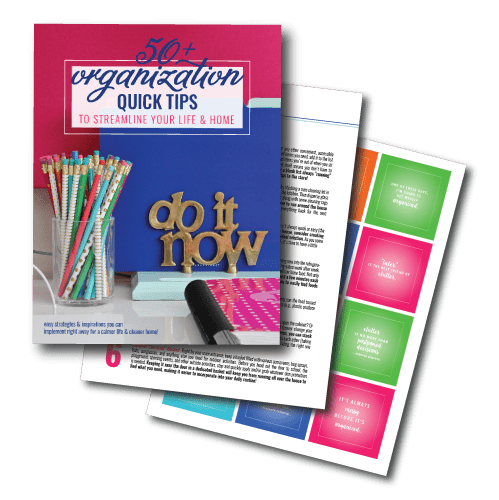 On Tuesday, I shared with you all my tried-and-true method for creating a family command center that really works. 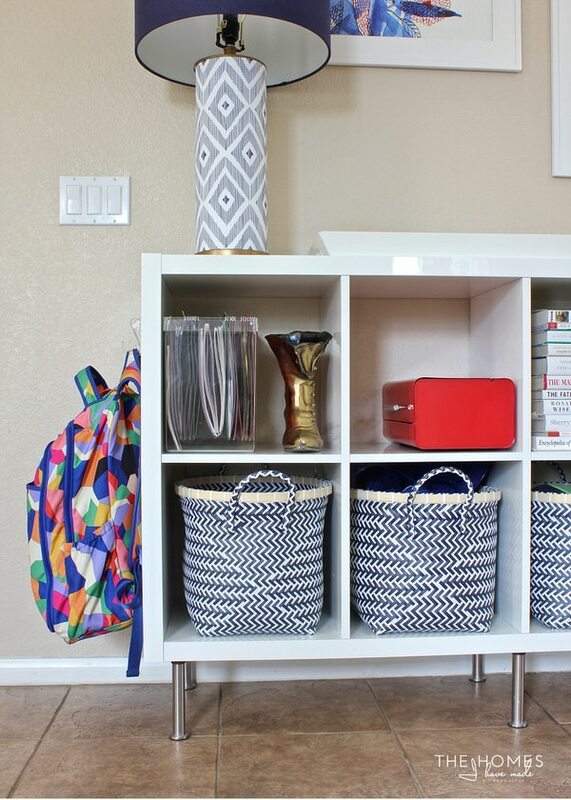 Up until this home, I have used pretty much the exact same formula (shelf + memo board + hooks + baskets and labels) to create our family drop zones. Yet one look at our newly made-over foyer in our current home will tell you I took a slightly different approach this time around. Our main entrance is the front door, so our front foyer really is the ideal location to catch bags, shoes, papers and more. But because of the size, scale and openness of our foyer to the rest of the home, I really didn’t want the “look, I’m a command center” display to greet our guests. 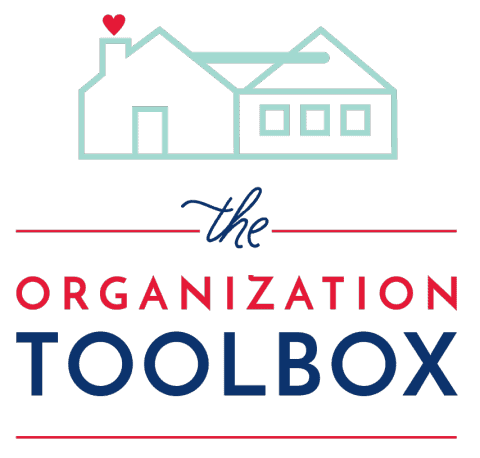 Instead, I wanted to add the same useful and functional organization systems we’ve grown accustomed to but in a way that felt more decorative and less utilitarian. 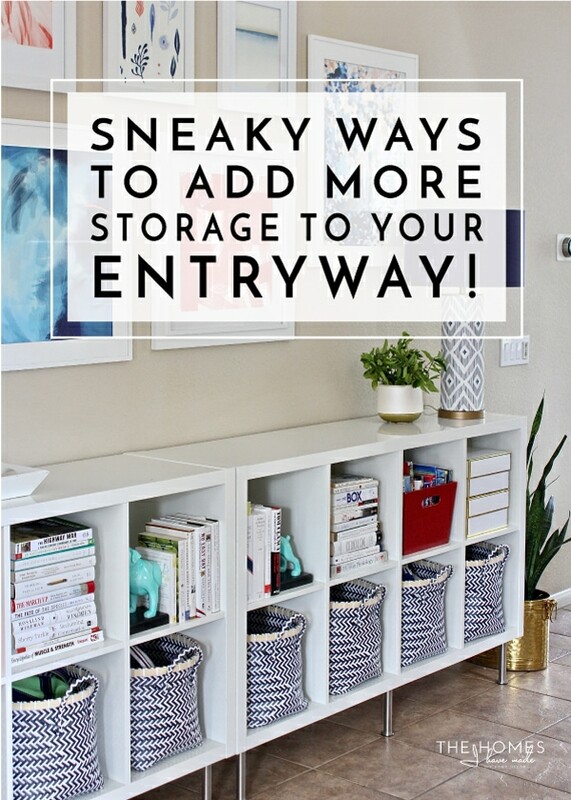 If you love the concept of a command center but don’t want your entryway to scream “drop zone,” here are some sneaky ways to add more storage to your entryway! In case you missed the reveal a few weeks back, here is our recently made over front foyer. It’s a huge space with double-height ceilings that I filled with all temporary touches such as IKEA Kallax shelves, artwork, large-scale lamps, and lots of great storage! But hopefully, if I did it right, the storage systems aren’t the first thing that jump out at you when you (virtually) walk in our front door. I wonder if you can you spot the various systems I’m using to catch everything from shoes, bags, mail and more? Just in this one photo below, you can see the 6 different storage systems I’ve employed. In fact, if I had to call one part of our home our true “command center,” this corner would be it! Let me break down what’s all here! I’ve mentioned before that the IKEA Kallax shelves landed here out of necessity (because they didn’t fit anywhere else), but the 16 cubbies certainly helped get our organizational needs off on the right foot. Still…it was a challenge to find ways to fill the cubbies that felt both useful and pretty. My instinct is always to put baskets anywhere they will fit, but filling every cubby with a basket was a bit too clean and cold for the “welcoming foyer” I was aiming for. 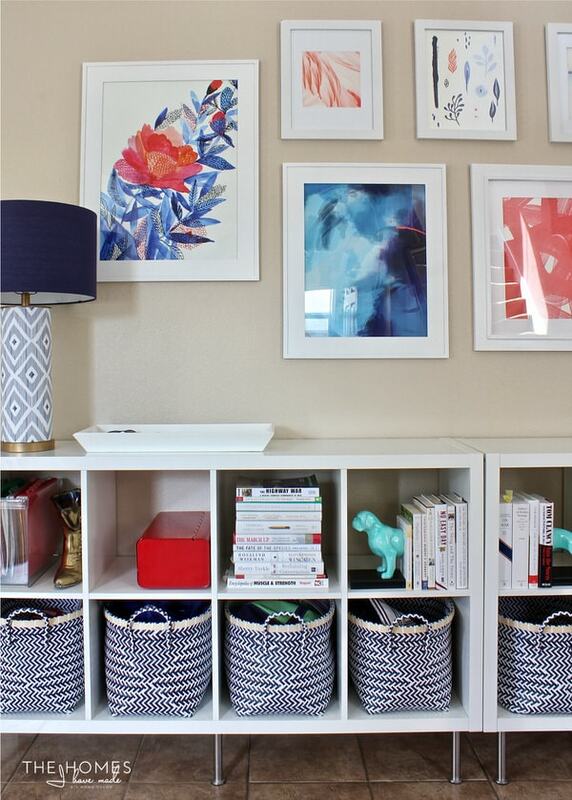 Thankfully with a little styling and pretty products, cubbies can still look great while they hold a lot of stuff! I find baskets are the perfect catch all for (almost) anything. 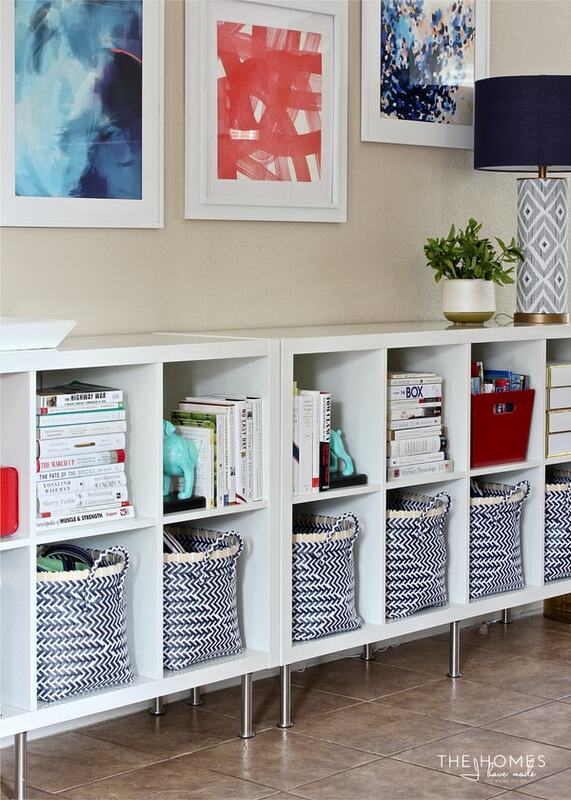 So even though I didn’t want baskets in every nook, filling in the bottom row (with these baskets) was a great way to store a ton of stuff and provide some visual consistency in a somewhat busy foyer. Inside ours’ are: reusable grocery bags, gym bag, pool bag, Henry’s backpack and lunchbox, shoes, hats, sports gear, and an “anything” basket for quick picks-ups (it’s pretty much our equivalent of the junk drawer). 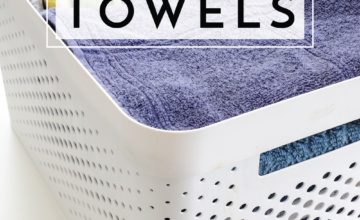 To keep things from feeling too utilitarian, I recommend looking for baskets that are more decorative (think woven, fabric, or wicker over plastic and see-through) and skip the labels (#gasp!). Baskets aren’t your only solution for concealing items. 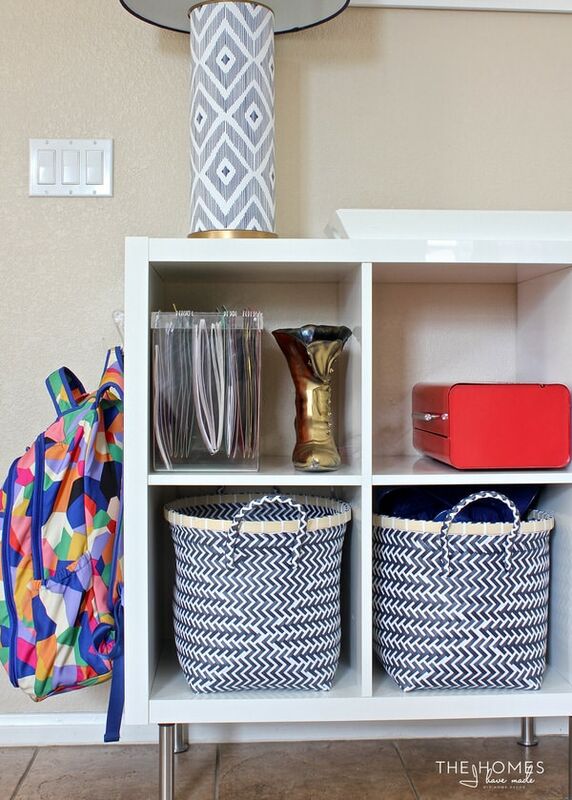 Decorative storage boxes (of any kind) can do the same thing and work double-duty since they are both pretty and useful. 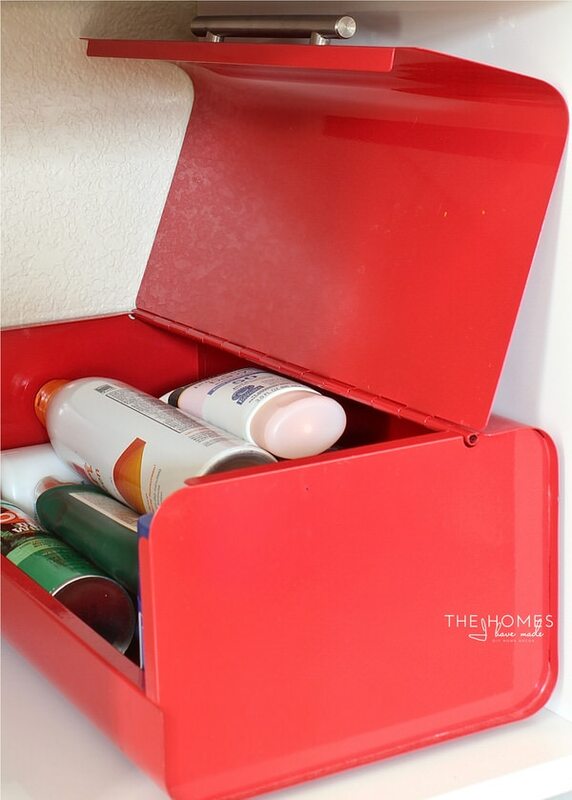 This red metal breadbox from Target provides a great punch of bright red on an otherwise neutral shelf and is the perfect, easy-open catch-all for sunscreens and bug sprays. Decorative boxes are a great way to style shelves and can be found pretty much everywhere and in any color or pattern. 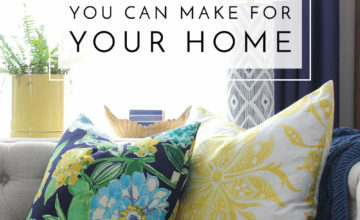 HomeGoods/Marshalls/TJMaxx are my favorite sources for them…and with some patience, you can find the perfect ones to accessorize your space. The red box in the photo below used to hold card games in our game closet. But it was another way to add some red and is the perfect size to corral tour books and maps that otherwise become unruly. And those gold+white boxes? They are actually empty, but I like building in “extra” spots to catch things we’re not anticipating! 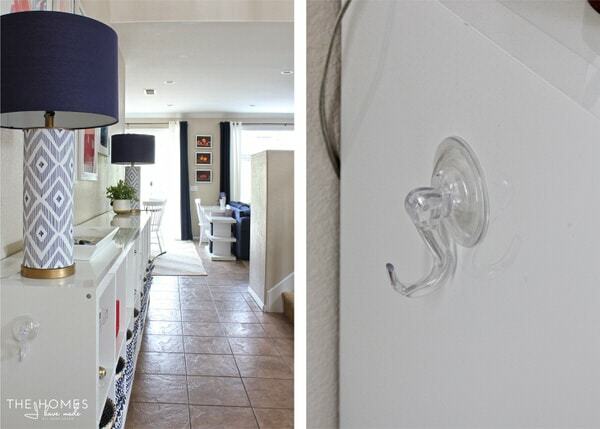 Hooks are something we use all over the house, and I honestly struggled with if and where to put them in this setup. Hooks are SO handy, but they can also become overrun with coats and bags and look super cluttered really quickly. Right across from these shelves is our front hall closet, so we usually hang up jackets as we come in the door. But Henry’s backpack and my diaper bag were two things that kept landing on the floor or on top of the cubbies. Giving Henry a dedicated basket for his backpack and lunchbox worked great, but my bag was too big for the baskets. So…I pulled out another one of my favorite tricks: a suction-cup hook. I LOVE these things. Not only are they super strong (my bag can get quite heavy, and it never falls), but they can be put pretty much anywhere you have a smooth, flat surface. A peel-and-stick-type hook can work too, but I particularly love the clear, acrylic look that tends to visually disappear when not in use. If, like me, you love the functionality of hooks but don’t love the clutter they bring, consider adding just some single hooks in handy places. As we walk in the door, the diaper bag gets hung up very first thing! Wall-mounted organizers are ideal for catching keys, mail, sunglasses and other items that are typically just thrown down when you walk in the door. Again, though, such items aren’t very inconspicuous. Instead, I chose a long decorative tray (to catch small items) with an acrylic file box just below (for mail and other important papers). These two items combined give those small nuisance items a place to land, while servings as simple, decorative items on the shelves. 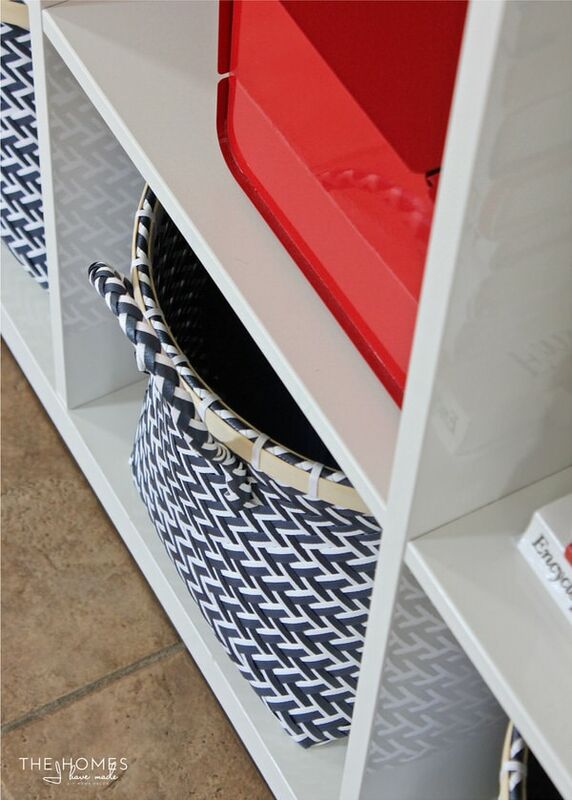 Both trays and file boxes come in a variety of colors, textures, sizes and patterns, so finding some to match your decor should be pretty easy! 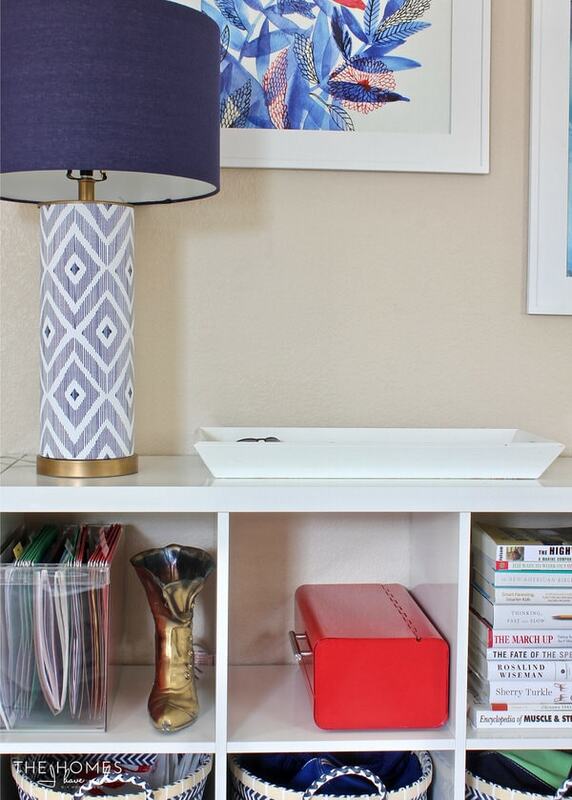 When I go to organize a space, my first instinct is a “Container Store”-type look with streamlined organization using files, totes and labels. 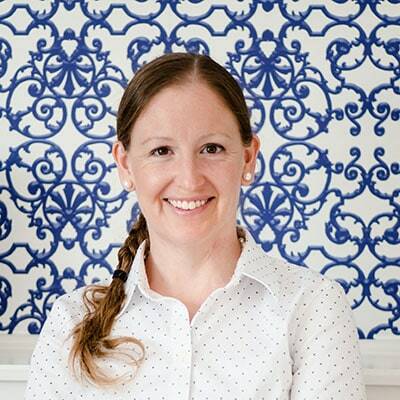 Don’t get me wrong…you guys know I LOVE that look, especially for offices, kitchens, craft spaces, laundry rooms, and more utilitarian-style mudrooms. 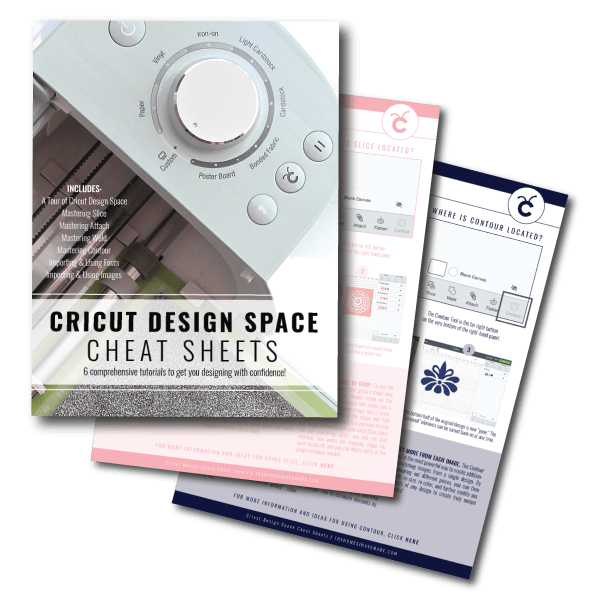 However, I’m learning there are often spaces around a home that may require awesome storage, but it needs to look a lot less obvious. 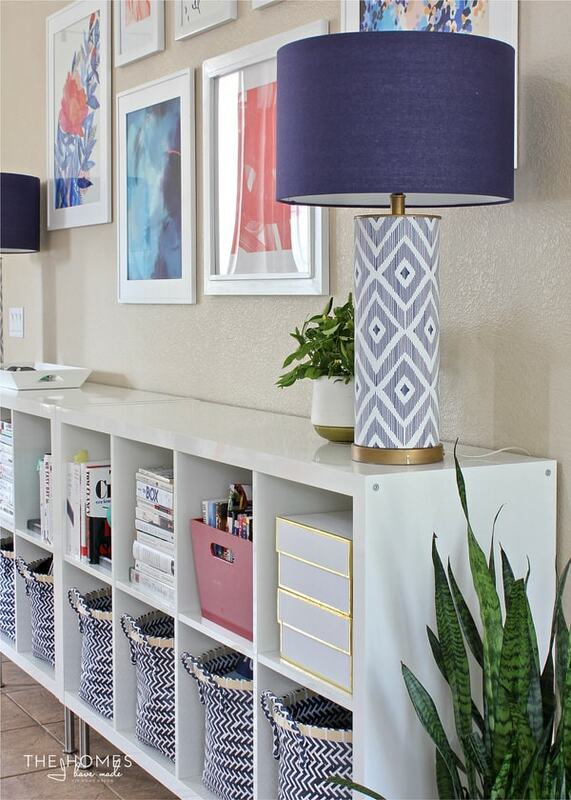 By using more decorative versions of my favorite organizing systems and nestling them into styled displays, I achieved the exact result I wanted for our foyer: an organized yet stylish way to manage our household AND welcome guests! 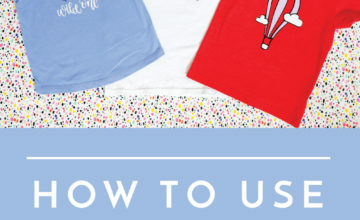 It has been fun to experiment with this new-to-me approach to organizing spaces. And it has been a very valuable lesson to learn that not all storage has to be plastic and labeled for it to work great! 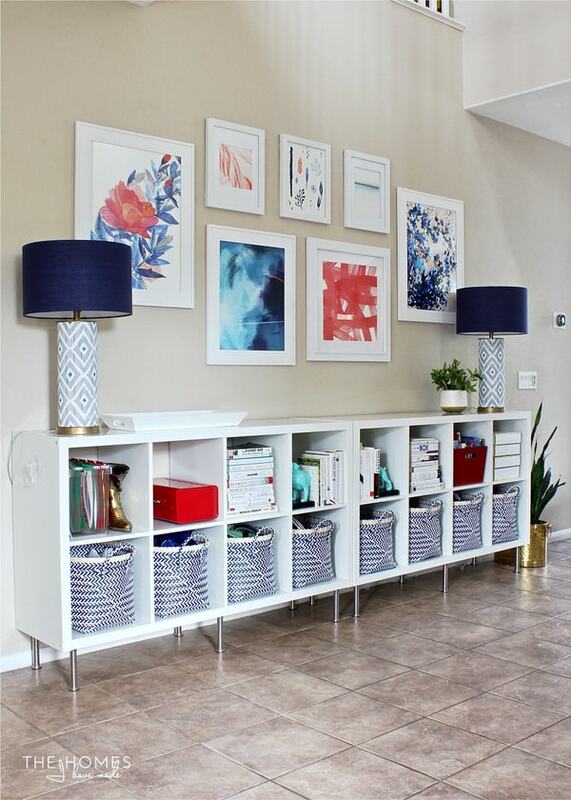 I hope this “organizational tour” of our foyer gives you some new ideas for creating areas around your home that look as good as they function too! And with that…I’m signing off for the week. 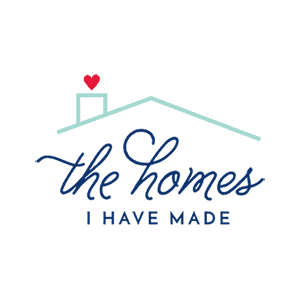 Back here next week, I’m sharing the project that sparked my blogging “career” years ago as I celebrate almost 6 years of writing here in my little corner of the web! See you then! How to Create a Family Command Center That Actually Works!